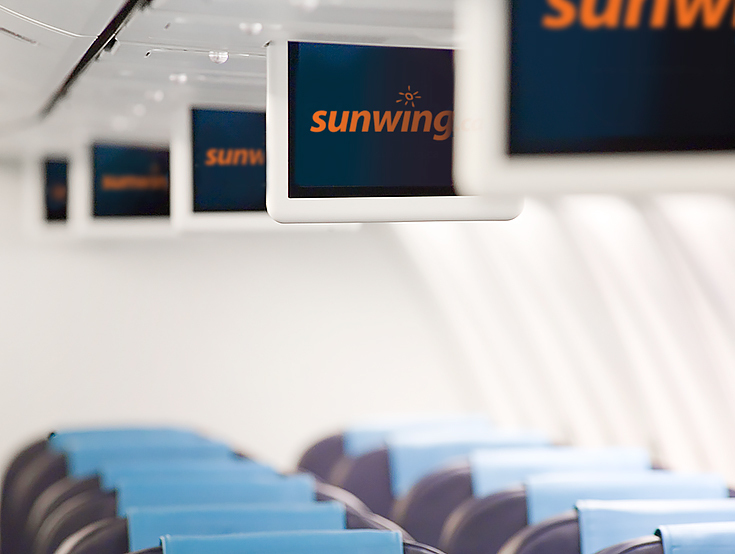 At Sunwing Airlines we believe your vacation starts the moment you board our aircraft with our award winning inflight service. We look forward to welcoming you onboard, where you can sit back, relax, enjoy our hospitality and Experience the Difference™. Here is a peek into what you can look forward to! Using the most fuel efficient planes means less impact on your wallet and the environment. 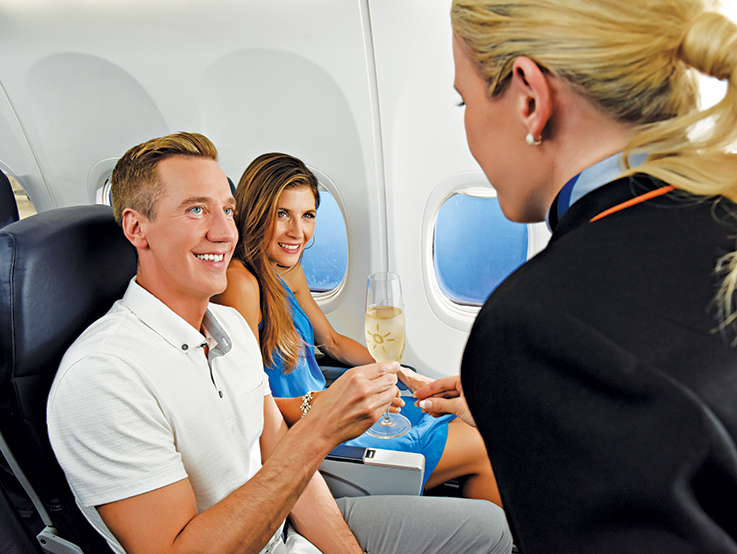 Our award winning inflight service starts your vacation off in style. The Boeing 737-800 offers the best record for on-time departures and arrivals. The MAX 8 offers optimized performance from innovative technology with signifigant reduction in fuel use and CO2 emissions. The meticulous design philosophy allows for increased flight time and less frequent delays due to maintenance inspections. The Boeing Sky Interior features a modern design that provide an extra convenience and extra legroom. 1 Inflight services vary by flight time and destination. Award-winning inflight service is applicable on all flights to the Caribbean, Central America and Mexico. For USA flights and flights within Canada click herefor inclusions. 3 Not available on all routes and MAX 737 aircraft. 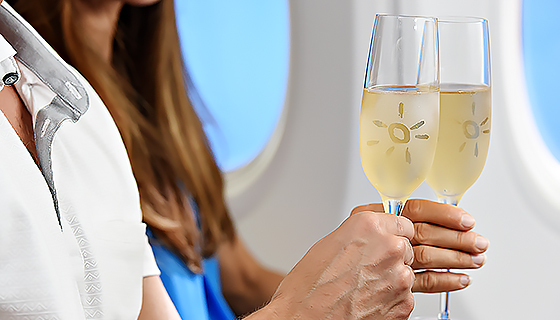 To start your vacation with a toast, our Cabin Crew will be offering you a complimentary glass of sparkling wine*. Our beverage service includes a selection of fruit juices and soft drinks. 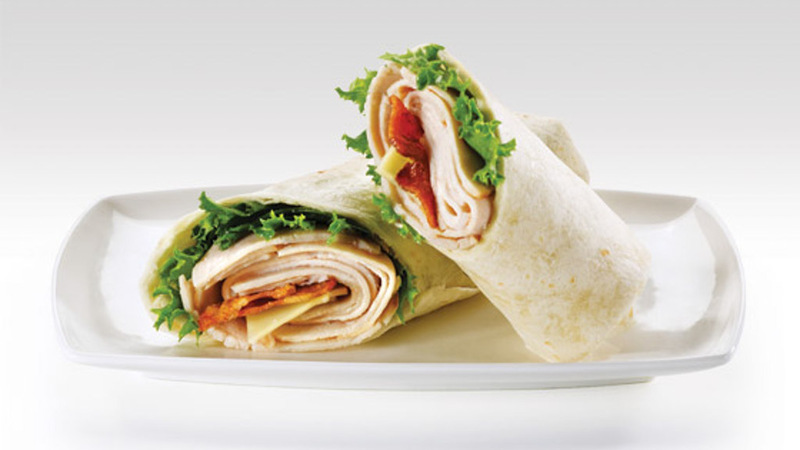 Indulge in our new Sunwing Café buy on board menu that offers a wide choice of light meals and snacks including menu selections inspired by Celebrity Chef Lynn Crawford of Food Network. 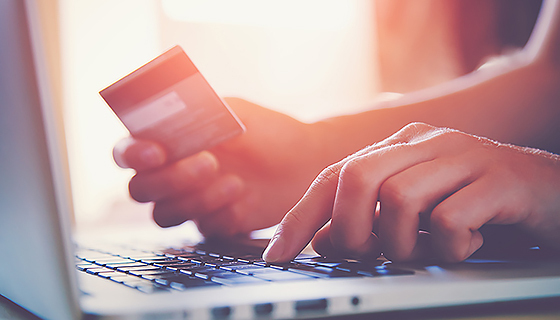 Please note that we only accept credit cards for all on board purchases. 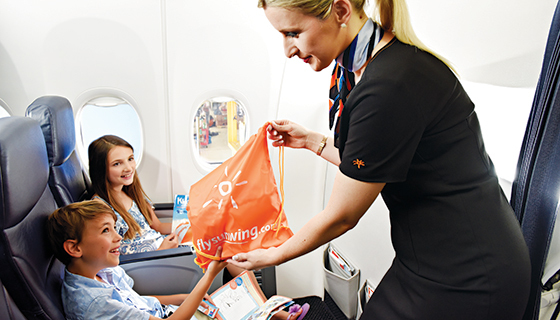 We'll keep the kids busy with a complimentary Sunwing backpack filled with activities to use on the flight. Our kit includes an activity book filled with puzzles and colouring projects, as well as a beach ball to enjoy on your vacation! Enjoy our selection of eight audio channels. Whether you love Classical, Jazz, Country, or Children's tunes, we have something to keep everyone's feet tapping! Enjoy a selection of popular sitcoms. Click here to browse through our catalogue and take advantage of our convenient pre-order service. We recommend purchasing Duty Free in advance for added convenience. 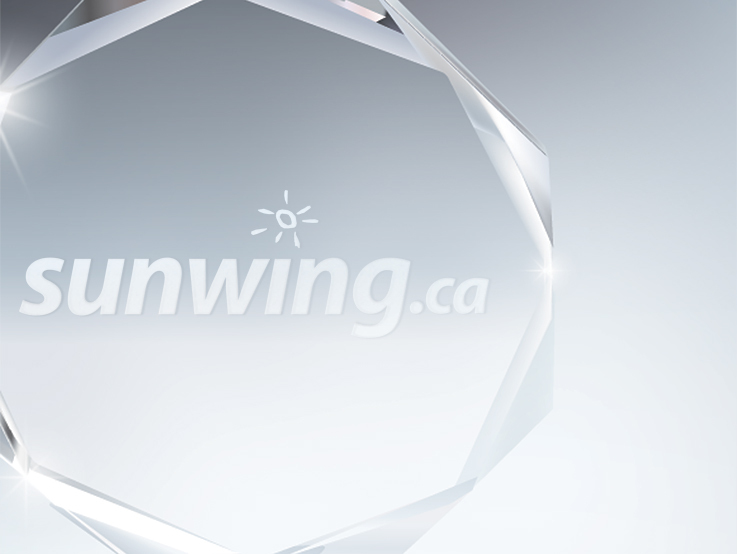 For the last 4 consecutive years, Sunwing has been recognized for its outstanding service in the category of Aircraft Charter Services in the Canadian Consumer Choice Awards. Just this year, the tour operator received the award in St. John’s, Newfoundland, for the first time, and received the award in 2016 for the first time in Vancouver just months after earning the accolade for another consecutive year in Toronto. The award is only bestowed upon a very select group of business owners and entrepreneurs recognized by customers for their business excellence. Established in 1987, the Consumer Choice Award is the only organization in Canada to conduct independent market research surveys to determine brand reputation and customer satisfaction. Companies are ranked based on over 1,250 customer surveys carried out by some of the largest, independent Canadian-owned research companies.